The AMM Seals have a simple, Mechanical Seals Compact Design, are easy to install and practically need no maintenance. The seals incorporate robust construction for maximum durability and operational reliability. 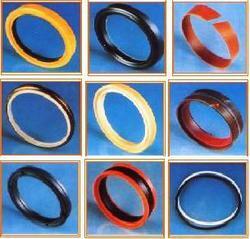 Looking for Oil Seals & Gaskets ?